A flexible single bed base-insert. It is to be put on longitudinal beams and mounted with self-attack screws in the corners. 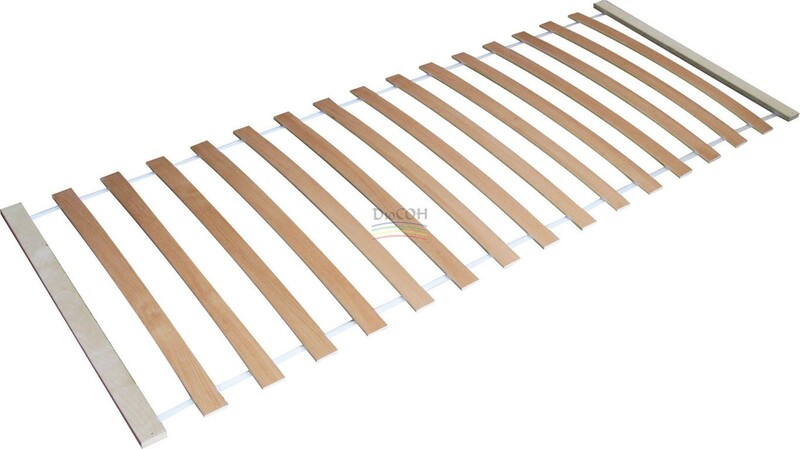 The product has 2 flat veneer beams, 50 mm width latoflexes, a 15 mm width bend-line. Can be used with any types of mattresses. A single bed flexible base-insert - the picture.